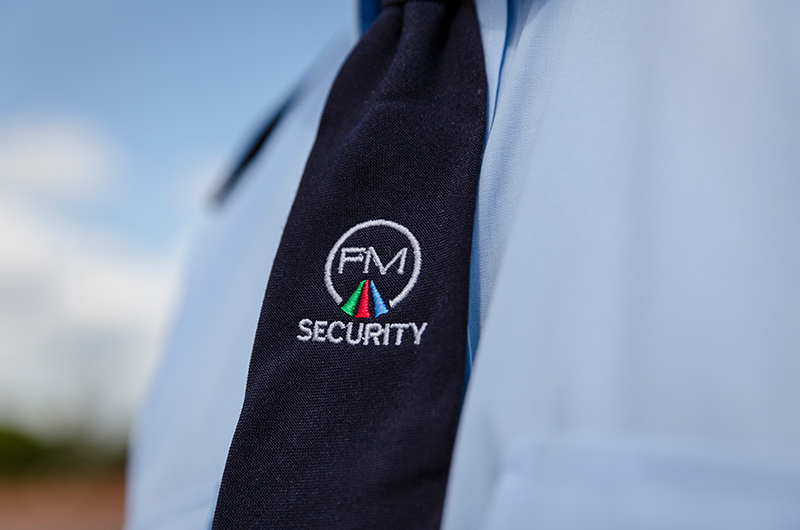 Fallow Management introduced the security division in 2007 after many of our clients felt it would be cost effective to have cleaning and security under one umbrella. 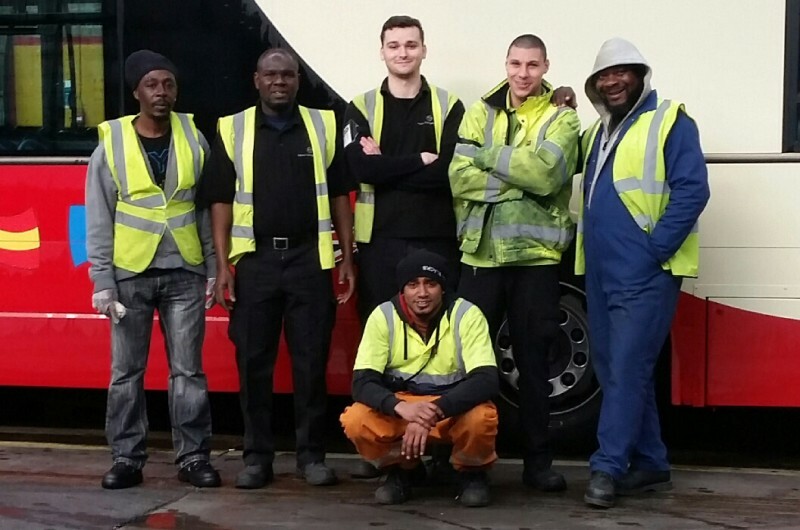 Our security officers are all SIA trained and vetted in accordance with the BS7858 standard approved by the Security Industry Authority. 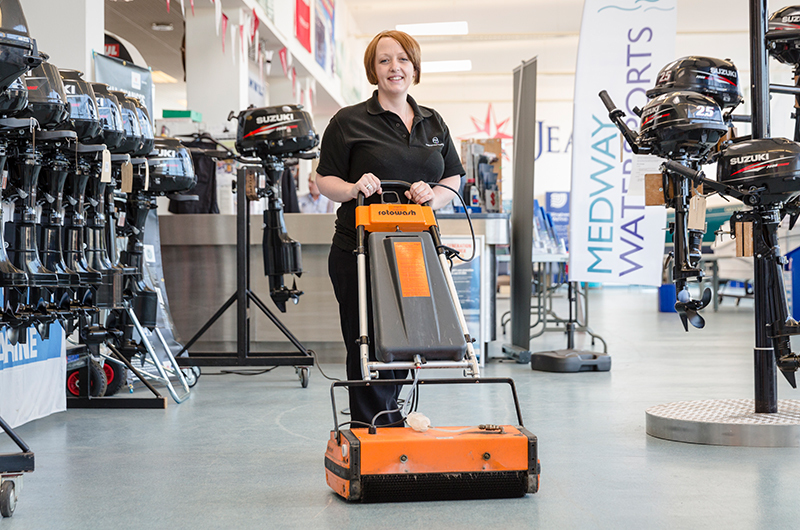 We understand the importance within the retail and commercial sector of balancing essential security needs with the highest level of customer care and staff protection. Our experience in matching the right personalities and skills to individual clients has enabled us to develop a comprehensive training programme dedicated to each of our customer’s requirement. Whether your requirements for security are in the retail section, shopping centres, office complex, gate guarding or any other security requirement, we can offer a high quality professional service. Fallow Management believe that by empowering staff and making them accountable for their actions and working environment, we deliver a highly motivated and professional security team, who give 100% whatever industry they work in or whatever task they are asked to take on. Phone us on 0845 345 5231 or email info@fallowmanagement.com to discuss your requirements.